KVINFO’s story goes back to 1965, and was founded by the librarian and writer Nynne Koch. 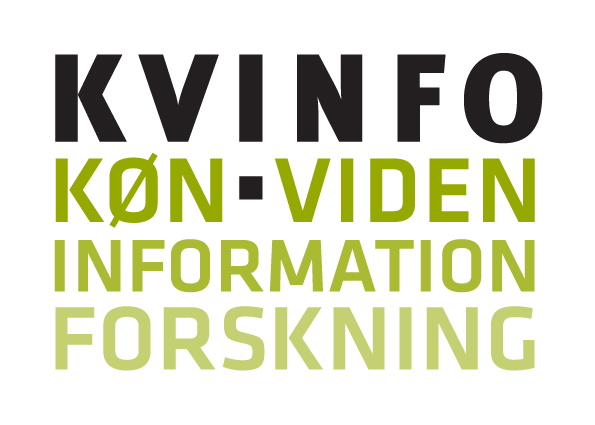 In 1979 KVINFO became an independent division under The Royal Library. In 1987 it gained status as a self-governing institution under the Ministry of Culture.